It’s time for our quarterly product update post, coming to you live from your friendly neighborhood design blog. We’ve started this year off with a bunch of releases, both major and minor. Here’s a look back at what’s new this quarter — and a glimpse at what’s ahead. The start of 2019 saw a lot of activity on the ecommerce front, leading up to the official release of Webflow Ecommerce in late February. Set tax classes per-product to more accurately report what types of products you're selling. Taxes can get complex. Some products are exempt from sales tax, while others have lower sales tax — it all depends on the type of product you’re selling. And so, to make it easier to accurately report the types of products you’re selling (and charge taxes correctly) we’ve added a new product tax class option in your product settings, both in the Designer and Editor. Display sales labels and display original prices with the “compare-at price” field. Running sales, promotions, and discounts is a huge part of running an online store. So we added a “compare-at price” field to your products so you can do just that. 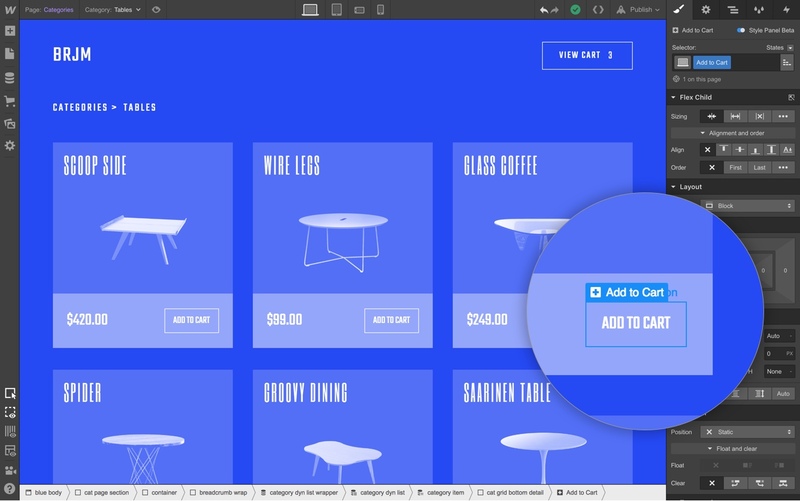 Drag the add to cart element into your Collection Lists to let customers get to checkout faster. Toward the end of January we added support for placing add to cart buttons within your product lists, so you can let customers skip the product details page and get to checkout even faster. Bonus points: create a quick buy modal on your product grid pages. Sync your products to Facebook to tag products in Instagram posts — and much more. Targeted advertising and social media is so huge for ecommerce stores. Proof? 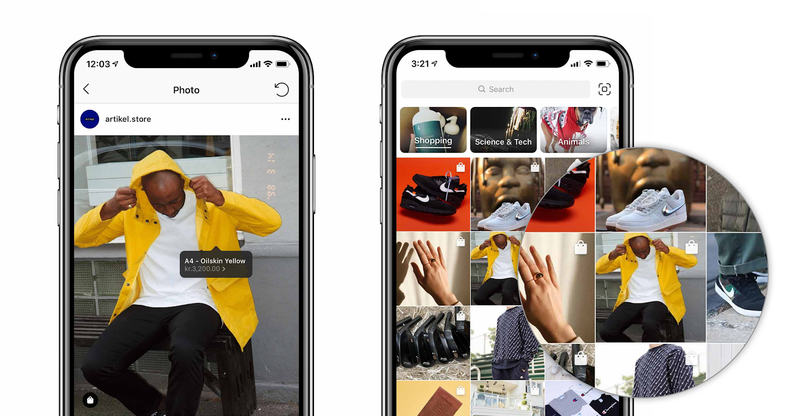 Instagram is doubling down and creating their own shopping app. 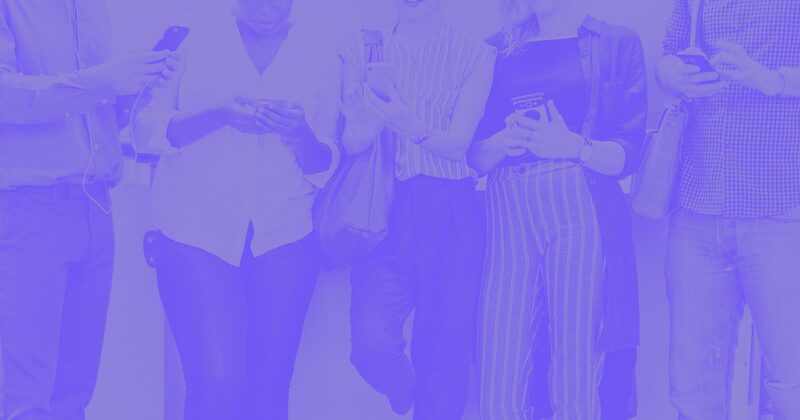 And so, in that spirit, we released integrations that make it easier to run ad campaigns and create interactive social posts on Facebook, Instagram, and Google. Simple but crucial: now you can sell multiple variants of the same product. After initially opening our beta in November last year, we officially released Webflow Ecommerce toward the end of February after extensive testing and a bunch of updates. For more on everything that went into the launch, and a look at what’s ahead, check out our release announcement. A look at styling different Web Payment buttons in the shopping cart. Alongside the official launch of Webflow Ecommerce, we added support for Web Payments like Apple Pay and other browser based payment methods. While the lead up to Webflow Ecommerce’s launch saw a lot of ecommerce-specific releases, we also made some UI changes to the Designer that are worth noting. 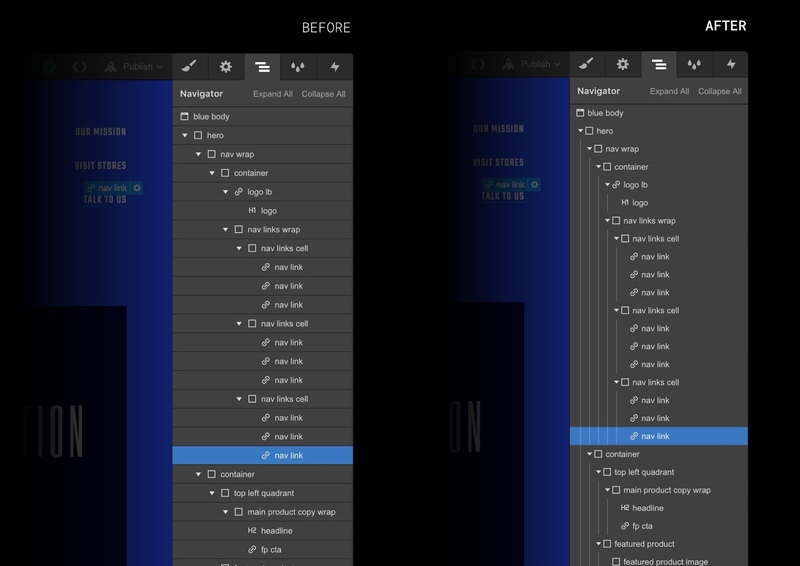 A look at the new style panel, alongside the old. After months of using a redesigned style panel internally, we rolled out the change out for everyone using Webflow — first in beta behind a toggle, and then permanently to everyone after March 16th. For more on the changes and what drove them, read our announcement post from January. 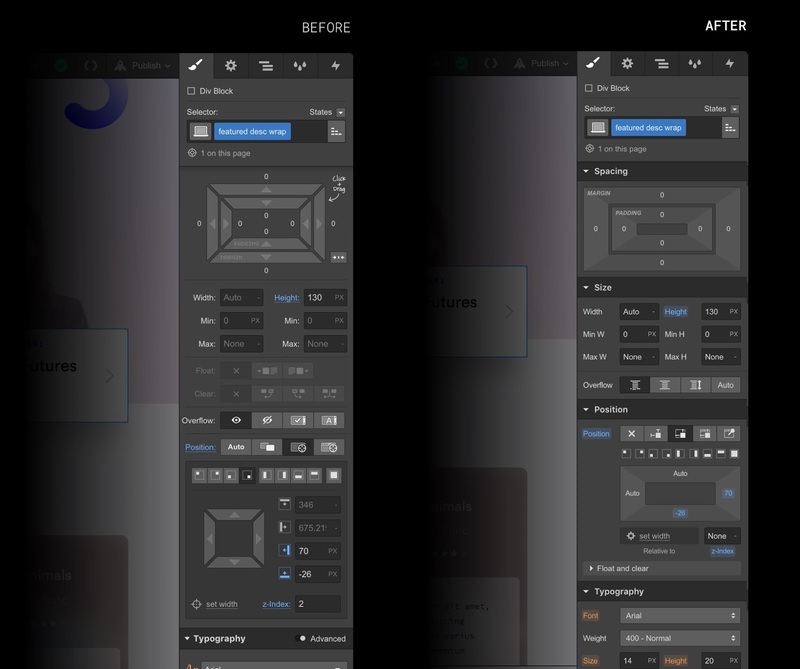 The new style panel was more than just a reskinning of the UI, though — it also introduced several new features, perhaps most notably the addition of position: sticky to the positioning panel. So now you can fix elements at a certain position on scroll without writing custom code. Small but helpful changes make the navigator easier to read. Alongside the changes to the style panel, we tightened up the navigator to make it more legible, especially for complex pages with a lot of nested elements. Based on your feedback, we pushed an update that allows you to set Adobe Font API keys on a per-project basis, allowing for greater flexibility when it comes to letting clients own and control their own fonts. Running A/B tests on your Webflow sites also got easier last month, thanks to our new integration with Google Optimize. Finally, we extended support for Client Billing to annually paid site plans, making it easier to make sure you don’t have to front the cost of hosting for client work. We’re following up on our initial release of CSS grid by adding support for nearly all of the CSS grid spec. 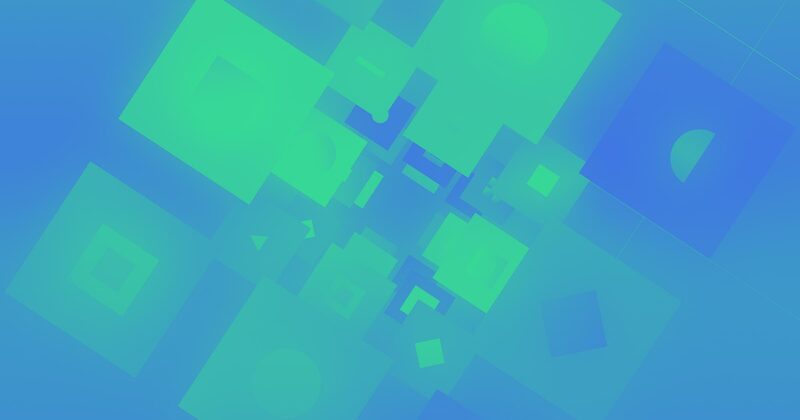 This means the addition of autoflow support and grid template areas, which will open up tons of new possibilities and power when it comes to changing layouts across breakpoints. Layout changes across the same breakpoint? Whaaaaat? Checkout with PayPal. Giving customers the option to checkout with PayPal remains at the top of our list for additions to Webflow Ecommerce, and we’re hard at work on making this a reality. Non-shippable goods. As a first step toward support for digital goods, we’ll introduce the option to mark products as “non-shippable,” which will allow for the sale of non-physical products like consulting services, online courses, and more. 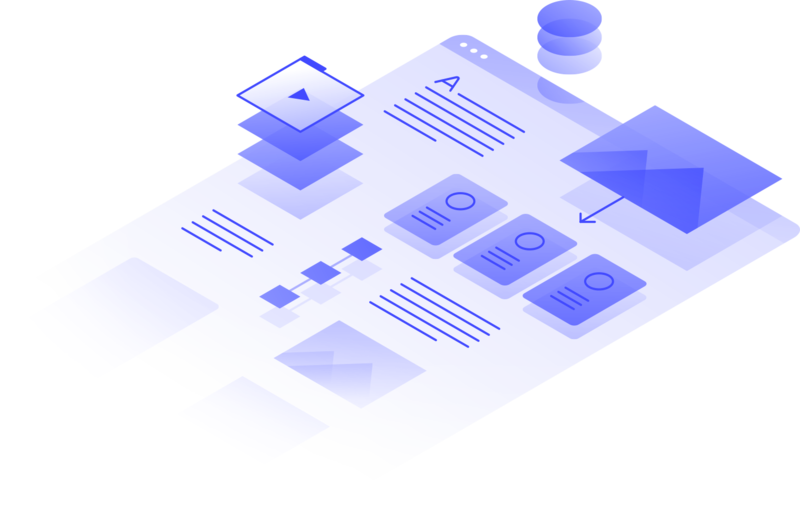 When we did custom development work to integrate a Lottie driven animation on our ecommerce announcement page (the intro animation is the Lottie part), we had the idea of building a native support for this workflow as well. After months of experimenting and some technical proof of concepts, we’re doing just that — so soon you’ll be able to take animations built in After Effects, export them with the Bodymovin plugin, and trigger them on your Webflow site with interactions. We’re gearing up for the release of a new “multi-image field” in the CMS that will unlock more flexibility around using images in dynamic designs. 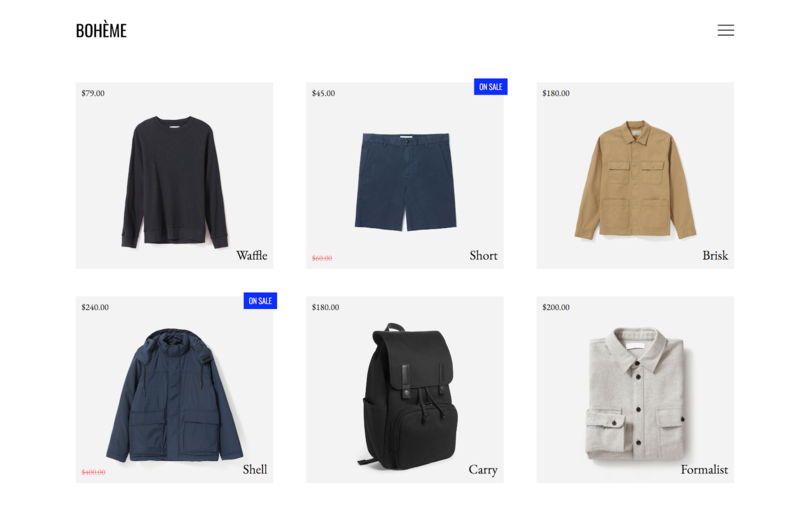 The first iteration of the multi-image field will allow you to populate a gallery of images on collection and product page templates, followed by the full integration of the multi-image field with Webflow lightboxes, and eventually a new gallery component. That’s it for now! If you have specific features you want to see, check out the Webflow wishlist and submit new ideas or vote on what’s already there. Aside from helping us gauge demand and find customers to ask for further research, you’ll also get an email alert when we ship something you’ve voted on. Product marketing @webflow. Design, history, and music enthusiast. The path to success in ecommerce is changing — fast. Here's how, and why we're looking to help democratize that path. After three months in beta, Webflow Ecommerce is officially live. Here’s a look at what we’ve been shipping, what’s ahead, and how to shape the roadmap.